Through our agreement with Rocla, Impact can now offer a new approach to manufacturing and logistics – and a chance for companies to realise cost-savings that will bring down their bottom line. Rocla is well known throughout Europe for its high-quality warehouse trucks and automated guided vehicles (AGVs). The company is part of the Mitsubishi Nichiyu Forklift Group, which produces materials handling equipment for many market sectors around the world including Cat Lift Trucks and Mitsubishi Fork Lifts. 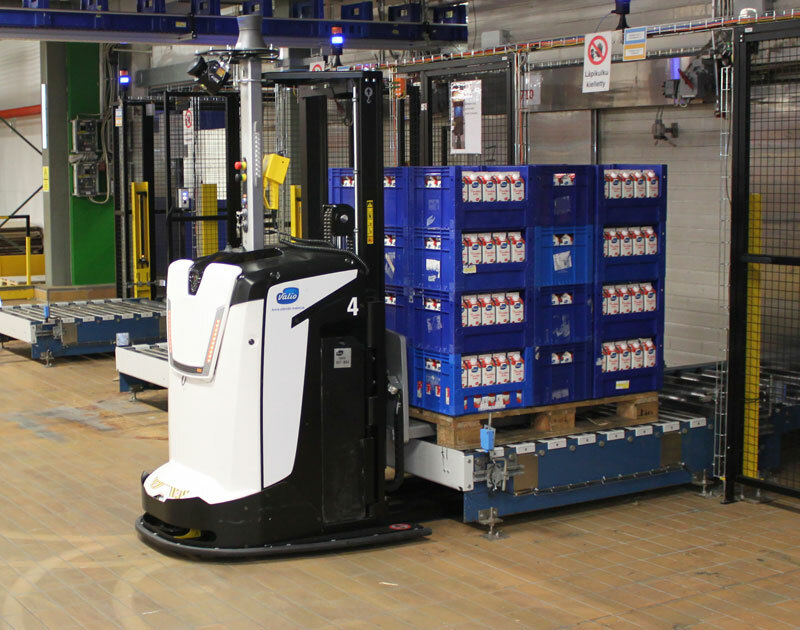 The goal of an AGV solution is to improve material handling efficiency, and thus reduce costs and increase profitability. With Rocla’s advanced process management, customers receive a total logistics system with a measurable boost in performance. The vehicles navigate automatically and operate without drivers. As part of customers’ production system and intralogistics, they are used to improve the performance of production applications and warehousing. Through automation, impressive cost savings can be achieved, especially in shift work and in longer transfers. 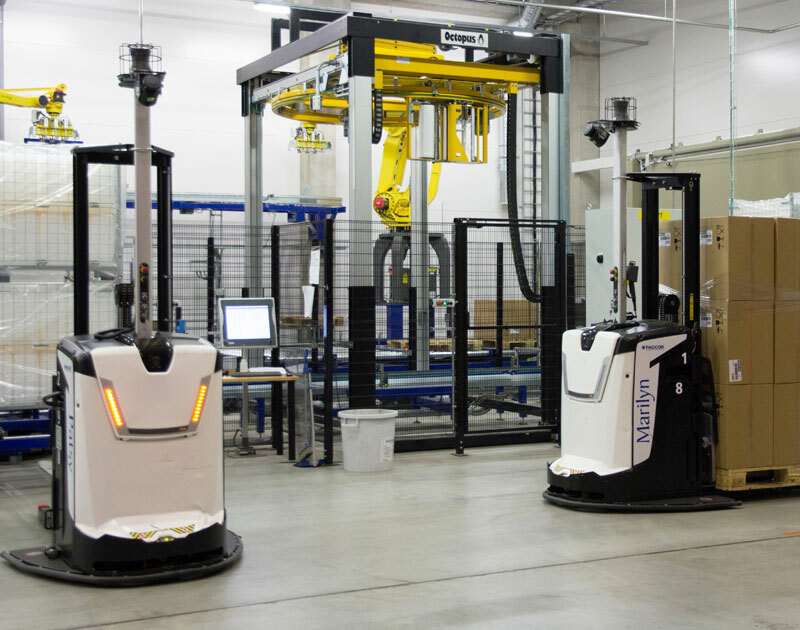 As well as being an efficient and reliable system, Rocla’s AGVs are also flexible, and can be reprogrammed to match the customers’ changing requirements. For example, when the AGVs’ productivity improvements lead a company to expand its warehousing facilities, the AGVs can quickly be ‘told’ the new layout, and continue their work with a minimum of fuss.